Recognising that waste isn’t something that can be tackled in isolation, Grecotel Creta Palace in Crete has partnered with local organisations to organise a clean-up beyond its immediate coastline. The hotel’s beach clean-up initiative known as “Clean Up The Med” collaborates with a local non-profit, Archelon, that protects the local loggerhead sea turtles, to ensure that efforts work in tandem with wildlife conservation. To reduce its plastic waste, Grecotel gives guests reusable cloth bags and has banned plastic straws. 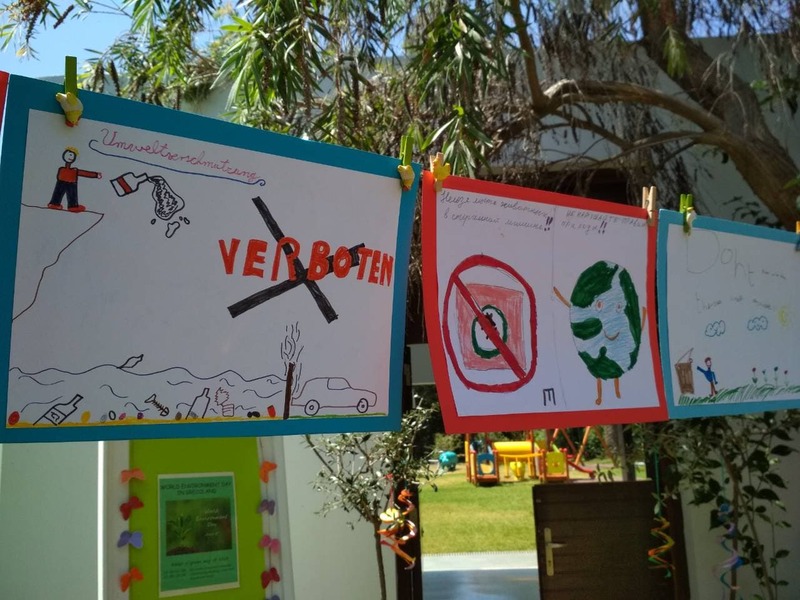 Guests and staff are educated about the importance of reducing waste throughout the year and every year on World Environment Day young guests get the chance to make handicrafts from recycled materials.